The gameplay of Jr. Pac-Man is similar to that of its predecessors: The player controls the titular Jr. Pac-Man (who wears an animated propeller beanie) and scores points by eating all of the dots in the maze. Four ghosts roam the maze and attempt to capture him. 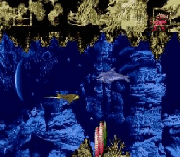 The player can eat an energizer to turn the ghosts blue, making them vulnerable for a short time and allowing the player to eat them, sending their eyes back to their home base. When all the dots are cleared, a new maze is presented and gameplay resumes. 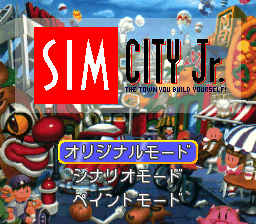 Jr. Pac-Man contains some of the most significant differences to the Pac-Man formula, both cosmetically and in terms of gameplay. The maze is now two times the width of the display, and a virtual camera pans left and right along the maze to follow Jr. Pac-Man, sometimes allowing the ghosts to be off-screen. 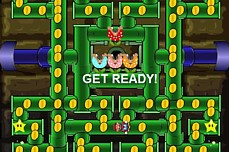 A total of seven mazes appear throughout the game, most of which have six energizers instead of four, and none of which have tunnels that wrap around from one side of the screen to the other. As in prior games, bonus prizes (such as tricycles, kites and balloons) appear in each level, starting in the center of the maze and bouncing around it as in Ms. Pac-Man. As a prize encounters dots, it changes them into larger dots that are worth 50 points instead of 10, but also slow Jr. Pac-Man down more than usual. If a prize encounters an energizer, it self-destructs, taking the energizer with it. 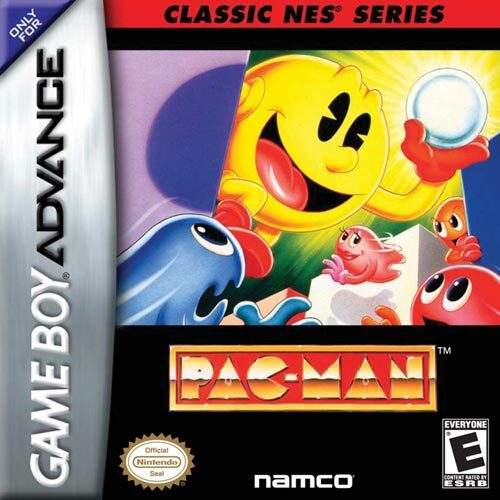 This game also contains several purely cosmetic changes from Pac-Man: It features a lower-case anti-aliased font for scores and game text, and the orange ghost's name has changed from Clyde to Tim. The game's intermissions center around the developing relationship between Jr. Pac-Man and Yum-Yum (apparently the daughter of Blinky). 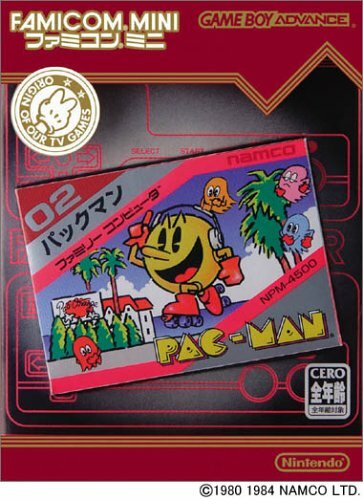 Like many games of its generation, Jr. Pac-Man has a kill screen: Reaching the 146th screen causes the game to display an invisible maze with no dots, effectively ending the game.